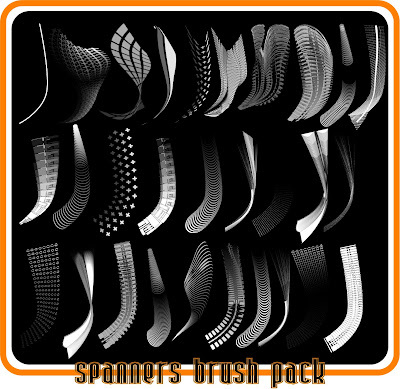 A collection of spanner brushes for Adobe Illustrator from r2010. Perfect for creating abstract vector backgrounds, patterns swatches or custom decoration of your vector artwork. Download Click on the image below for detailed preview.